Product Description: A perfectly rolled leaf with sweet, nutty flavors and a bright yellow/jade color. 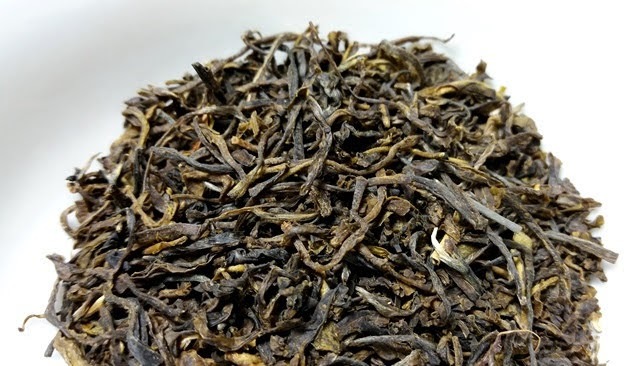 The dry leaves have a sweet and grassy green aroma with a hint of oats. 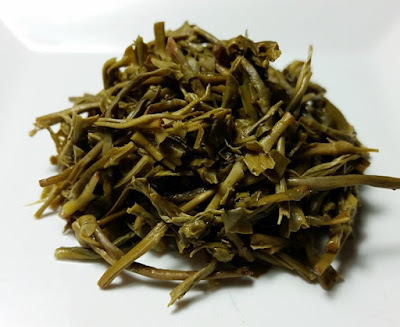 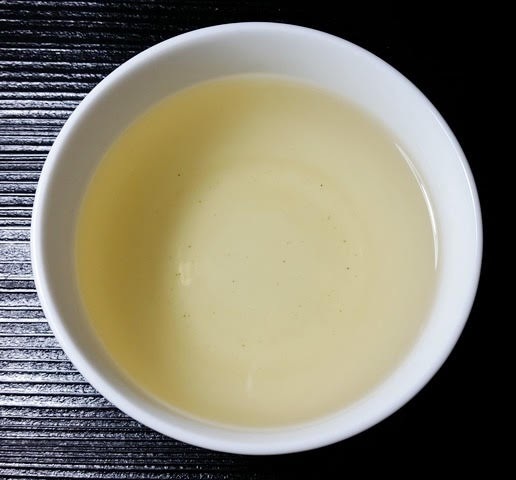 The light golden green infusion has a sweet green bean and lightly nutty flavor and aroma with a green finish. While I enjoyed the mellow sweetness of this tea with a 3 minute infusion, I also appreciated the results from a longer 5 minute infusion which produced a moderately bolder taste and mild astringency. The results were good throughout three infusions with toasty notes developing after the first infusion.